Everyone dreams of a unique destination they want to visit at least once in their lifetime. Whether your travel interests are cultural, adventure, spiritual, historical, family travel, eco-tourism, etc., there is a "Diamond Destination" for you. Diamond Destinations can be a World UNESCO Heritage Site, a wonder of the ancient world, an awe-inspiring natural landscape, a preserved means of civilization or wildlife, a place which challenges your inner soul or a pilgrimage site to re-confirm your spiritual beliefs. Destinations by Dixon LLC features Diamond Destinations which should not be missed! Escape to a heavenly corner of earth where the pace of life is slow and the scenery is simply breathtaking. Then, see the cosmopolitan destination of Hong Kong City from the sky, land and sea. The 8 day package includes: Roundtrip transfers in Hong Kong & Phuket, 7 nights' first class accommodation, Full Day Sea Canoeing in Phang Nga Bay Phuket, Half Day Highlight of the Night Tour, Half Day Hong Kong Foodie on Foot Tour and meals as specified. Land only packages priced from $1,345 per person based on double occupancy. Contact Pam for complete details and to check availability and cost. Please note prices are subject to change, based on availability and restrictions apply. 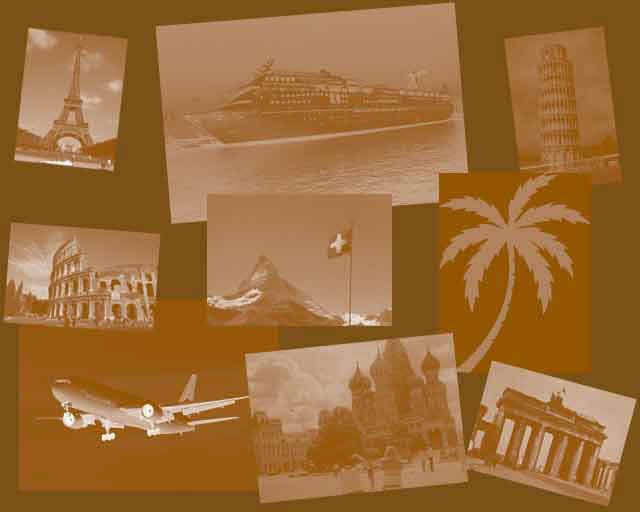 ©&Copyright © 2005– Destinations by Dixon, LLC. All rights reserved.